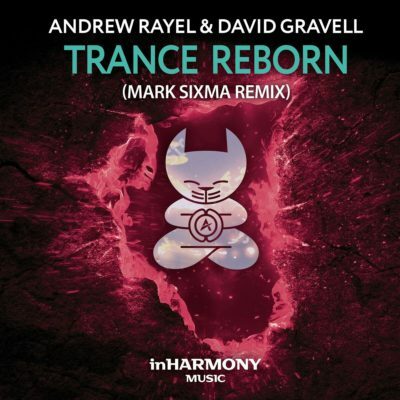 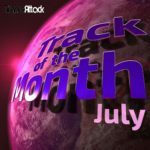 Turning his hand to Andrew Rayel and David Gravell’s blistering anthem for Find Your Harmony 100, Mark Sixma once again cements his position amongst the big blokes of Trance. 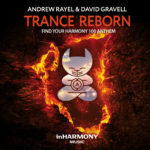 Merging the uplifting melody with pounding kick drums and piercing synth strikes, he makes sure “Trance Reborn” is more than ready for another round of dance floor cracking. 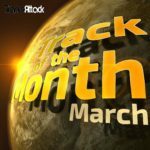 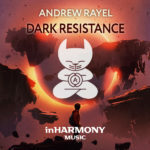 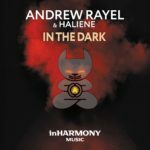 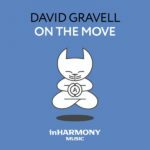 Tagged Andrew Rayel, David Gravell, InHarmony Music, Mark Sixma.